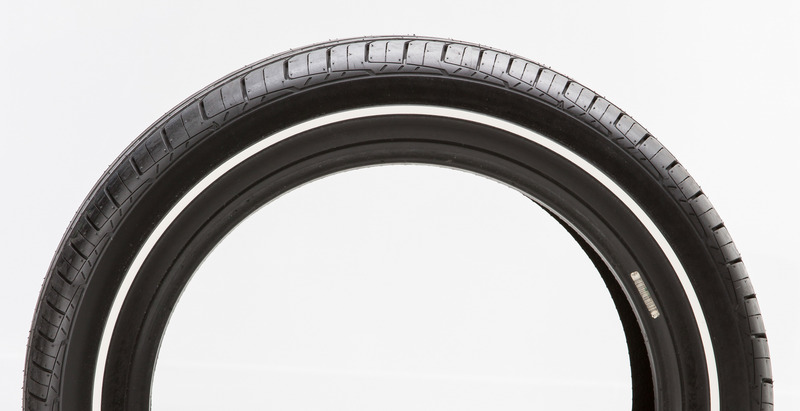 Michelin has been long regarded as the pinnacle of tire performance. A high quality and beautiful looking radial from Michelin, our Diamond Back MX uses the Defender model for the limited sizes available. 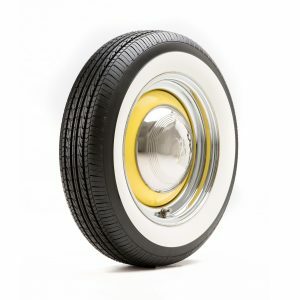 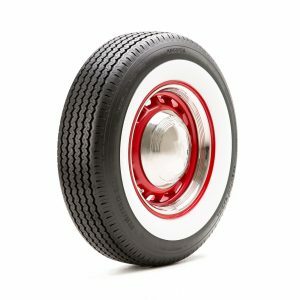 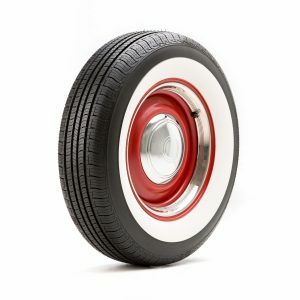 This tire is perfect for most Mid-Year Corvettes, as well as a slew of other cars that came originally with F70-15s. 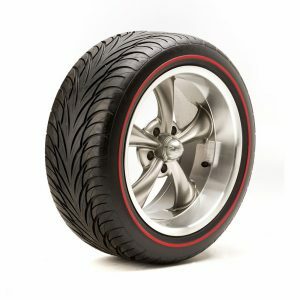 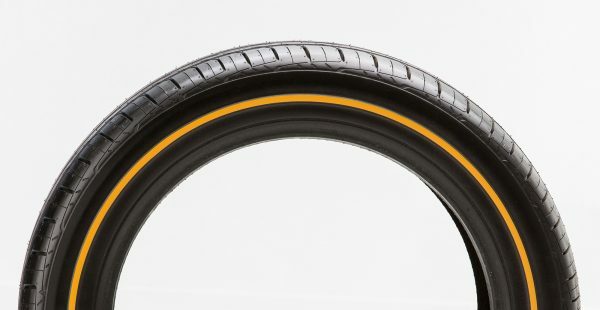 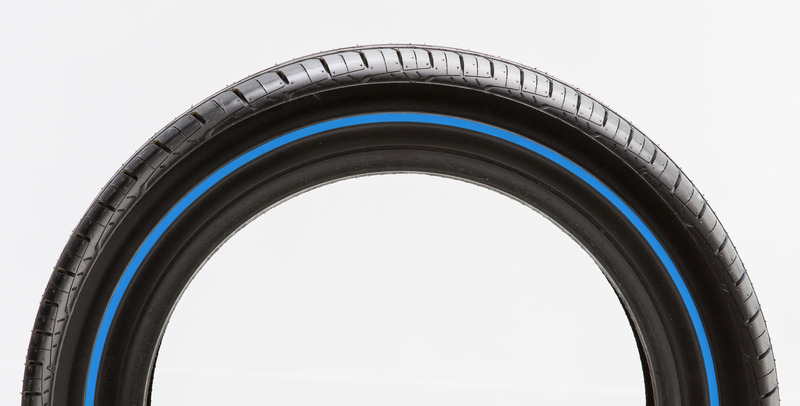 The TR6 crowd also loves the MX for its 205/70R15 size in a redline. 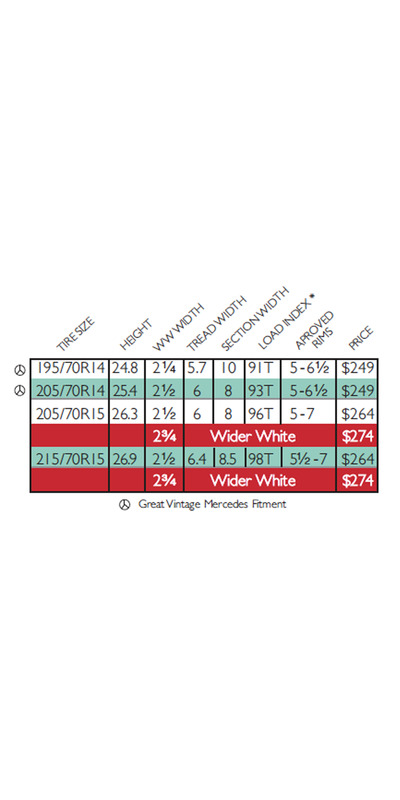 And finally, the 205/70R14 size is a fantastic early Mercedes fitment tire. 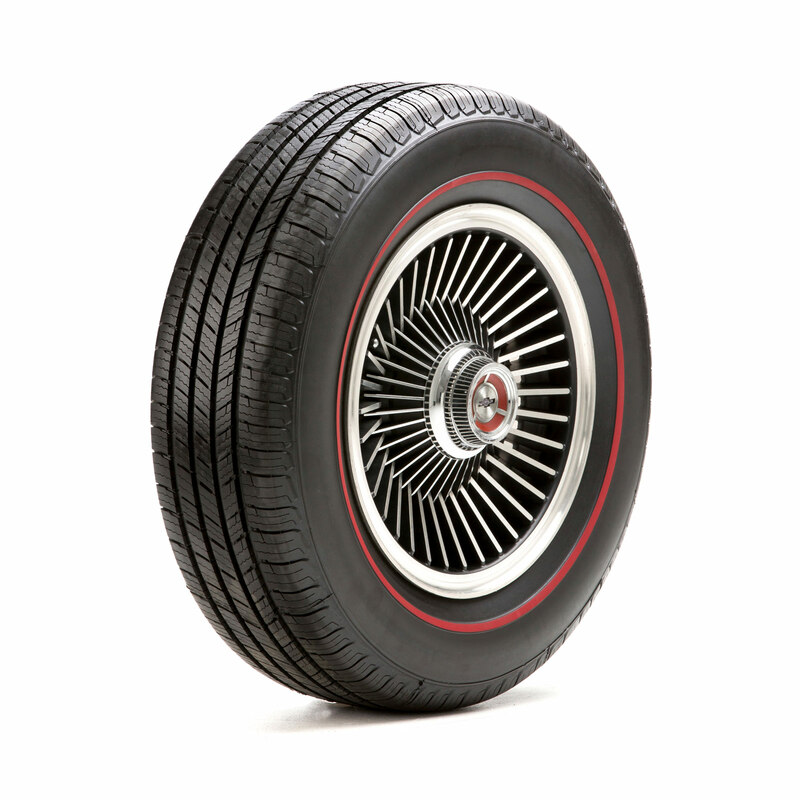 Offering a true Michelin tire priced less than the competition, the Diamond Back MX is your go-to tire when you demand the absolute best for your classic car.